Saks Off Fifth To Take Over Barnes and Noble Space In Bay Plaza? Last week we received the news that Barnes and Noble, The Bronx’s only bookstore, was closing leaving our borough the only one without a bookstore . Now we receive news that the luxury retailer Saks Fifth Avenue’s outlet store, Saks Off Fifth, has signed a ten year lease for a 25,000 square foot space in Bay Plaza. 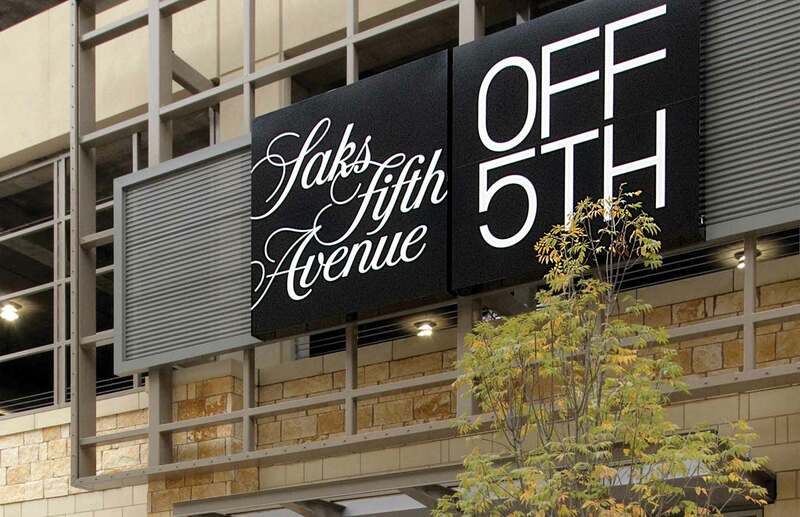 This comes just weeks after Saks Off Fifth opened its first outer borough store in Brooklyn . Although Prestige Properties or Saks have yet to return comments, it’s pretty evident that they’re taking over the space currently occupied by Barnes and Noble since it was mentioned last week that a tenant who could pay more was willing to move in. Just like two years ago, when the bookstore announced it was closing and the community rallied until a deal was struck with the landlord for a two year extension, both sides appear to be issuing contradictory statements. Prestige claims to have offered Barnes and Noble a smaller space in Bay Plaza but according to a few employees who wish to remain anonymous, no such offering was made. We find ourselves, yet again, facing the loss of the bookstore but this time it seems that it’s for real. You can thank greed fueled by our borough president pushing the “New Bronx” rebranding. It’s open season on The Bronx and no one except big money retailers are safe.